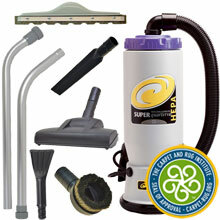 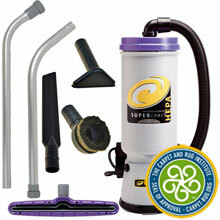 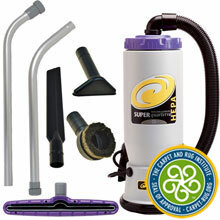 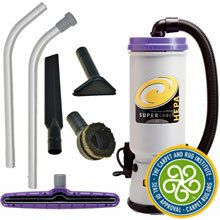 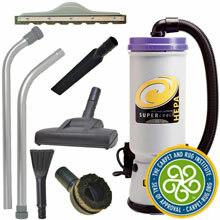 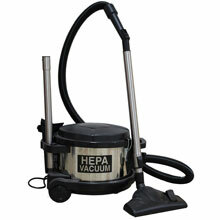 HEPA & ULPA Filtered Clean Room Vacuums. 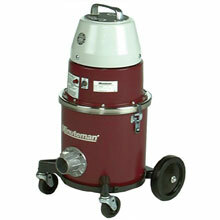 Critical Filter Vacuums for safely containing asbestos, lead, mold, mercury, nuclear waste, and other potentially hazardous materials. 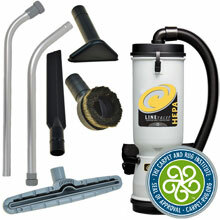 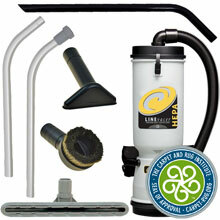 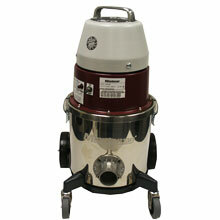 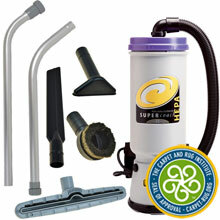 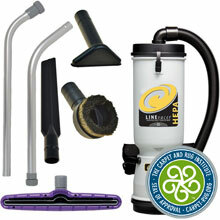 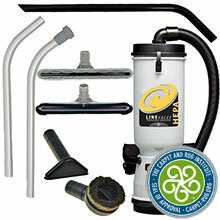 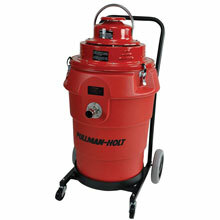 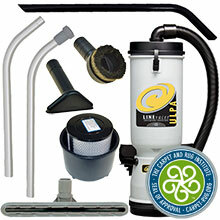 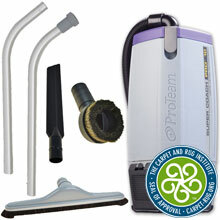 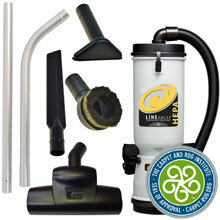 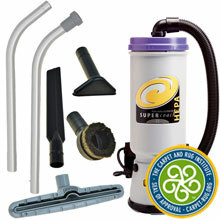 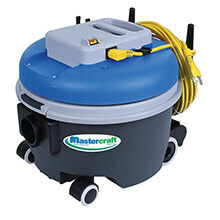 Critical Filter Vacuums are the safest and most reliable way to collect hazardous contaminants.